Rosanna is an associate in the Firm’s Trusts and Estates Department. She represents individual clients in estate planning matters, including gift, estate and generation-skipping transfer tax planning; the preparation of wills, trusts, powers of attorney, living wills and related documents; and the administration of estates and trusts. 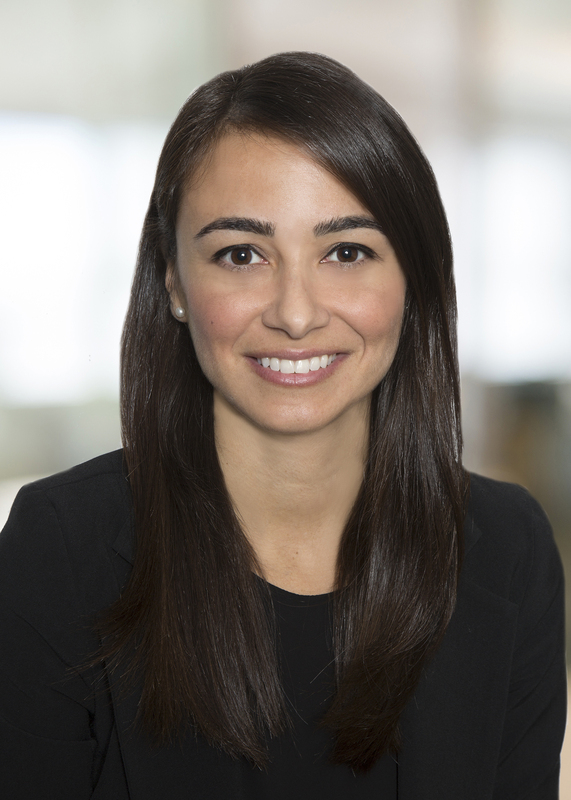 Prior to joining Whitman Breed, Rosanna practiced litigation and family law at a mid-sized firm in Stamford. A Greenwich native, Rosanna presently resides in the Cos Cob area with her husband, Max, and son, Nathan.